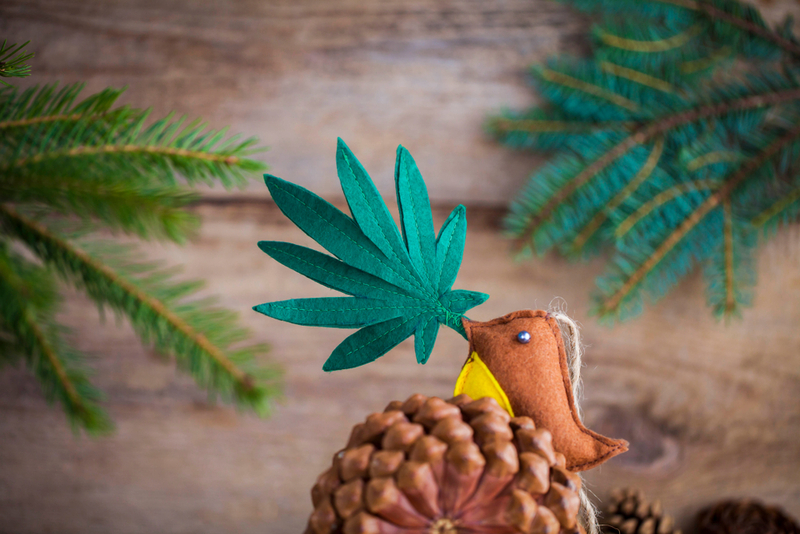 How do you find the perfect gift for the cannabis enthusiast in your life? From popular new strains to CBD-heavy lotions and intimate oils, here's your cannabis holiday gift guide from expert guides at local dispensaries. Click through the gallery to see more gift ideas. Cannabis legalization has opened a new realm of possibility for holiday shoppers in California. 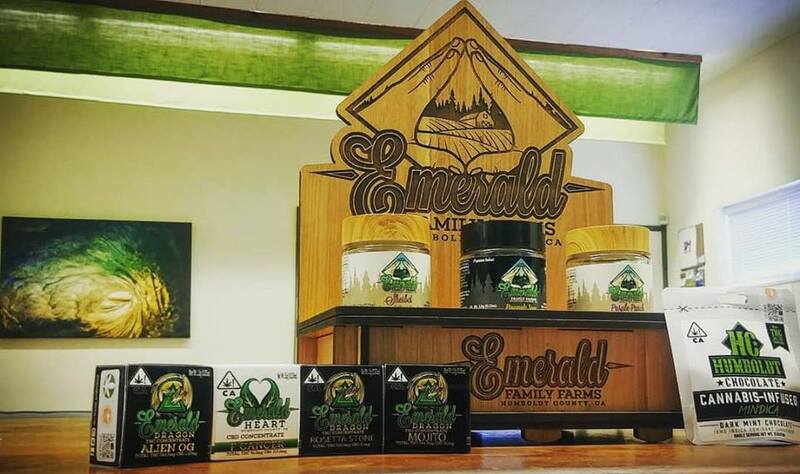 New strains, edibles, oils and devices line the shelves at more than a dozen dispensaries that sell recreational cannabis to adults in the North Bay. How do you find the perfect gift for the cannabis enthusiast in your life? A novelty product that’s perfect for the first-time cannabis user won’t necessarily hit the mark with a seasoned pot smoker. Luckily, local dispensaries are staffed with experienced budtenders and cannabis consultants who are happy to guide you through your holiday shopping list. From popular new strains to CBD-heavy lotions and intimate oils, here’s your cannabis holiday gift guide from expert guides at local dispensaries. Cannabis flower is the traditional path to an elevated experience. Behind the colorful names and technical-sounding jargon are some basic compounds and varieties that define the smoking experience. CBD is the non-psychoactive compound found in cannabis, commonly used to treat pain, anxiety, inflammation, seizures and other medical conditions. THC, the main psychoactive compound in cannabis, produces the effects most commonly associated with being high. This compound that has also shown promise as a pain reliever, antioxidant and sleep aid. “I would go with something that has lower THC,” said Scott, a cannabis consultant at Sonoma Patient Group. 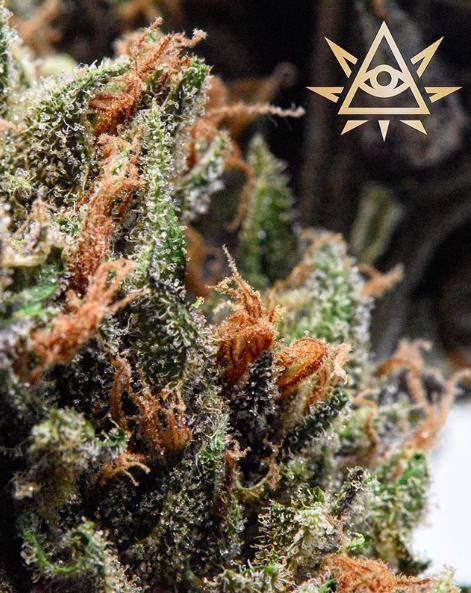 He recommends the Forbidden Fruit strain from Elyon, a cannabis company based in Sonoma County. Forbidden Fruit tests at about 14 or 15 percent THC by weight, according to Scott, which is on the lower end of the scale for cannabis flower. 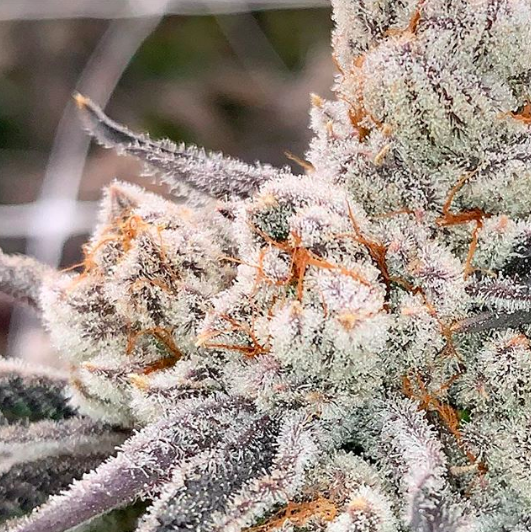 High-potency strains can clock in at 30 percent THC by dry weight. Looking for deep relaxation without the cough? Coral Alcala, assistant manager of Santa Rosa’s Redwood Herbal Alliance, said her favorite gifts for canna-curious loved ones can be applied to the skin or dropped into a hot bath. She also recommends cannabis bath soaks, which proponents say helps hydrate your skin and reduce inflammation. For a relatively simple DIY version, you can combine Epsom salts with any cannabis-infused oil and toss in relaxing herbs like lavender and sage to set the mood. Read instructions here. 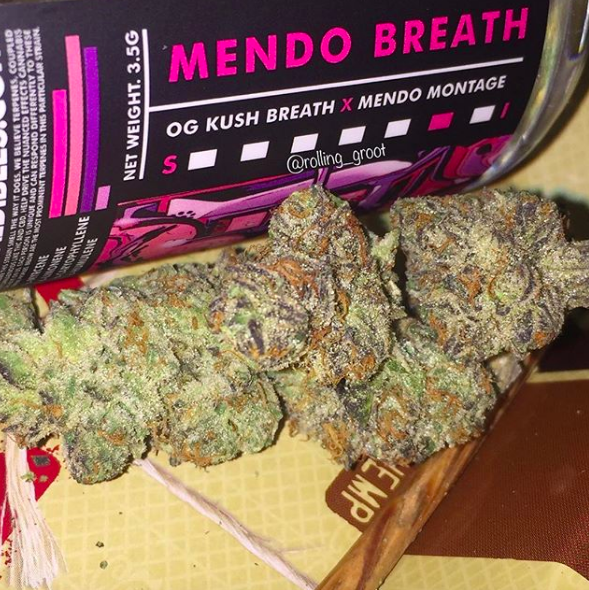 Northern California is home to some of the most sophisticated cannabis consumers. When shopping for a savvy cannabis enthusiast, keep your eyes peeled for interesting strains and higher potency products. Zack Monday is inventory and e-commerce manager at Mercy Wellness of Cotati. He shared the shop’s recommendations for cannabis connoisseurs this season. Monday recommends several strains: Mendo Breath, a “heavy-hitting Indica dominant hybrid that brings a sweet vanilla and caramel mixed with funk” flavor; Mojito, a sativa-dominant hybrid concentrate and a “creative monster” that “reeks of citrus and earth,” and Purple Punch, an Indica-dominant flower that’s a blend of Larry OG and Grandaddy Purple. 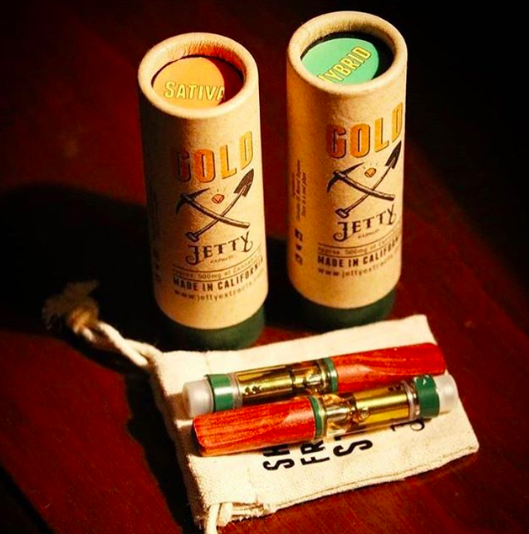 He also recommends products made by Jetty Extracts, an extraction company that sells cannabis oils, concentrates, vape pens, cartridges and dab applicators. Monday says the company makes “great botanic blends” from sun-grown cannabis with several CBD offerings. Looking for a cannabis product with novelty appeal? 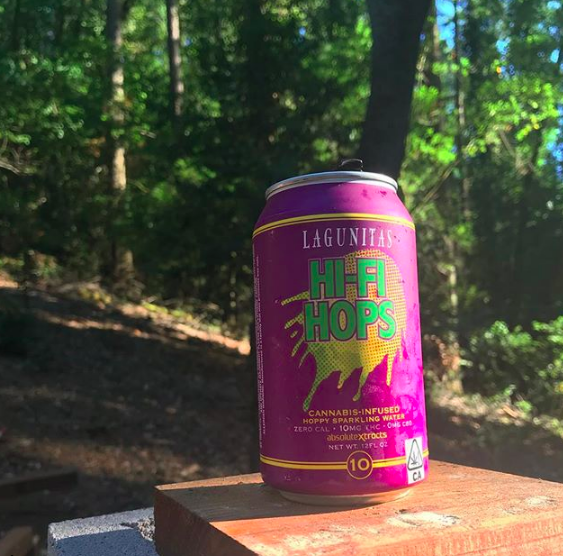 Monday points to AbsoluteXtracts‘ collaboration with Lagunitas on Hi-Fi Hops, an IPA-inspired and cannabis-infused sparkling beverage. AbsoluteXtracts also makes cannabis vape cartridges, gel capsules, edibles, tinctures and lotion. Cold winter weather means more time indoors with your special person. You can set the mood for romance or share an escape from the winter blues with gifts from local dispensaries. With everything from cannabis-infused chocolate strawberries to sensation-boosting sativa strains and massage oils, the holidays can be a perfect time to experiment with your partner. 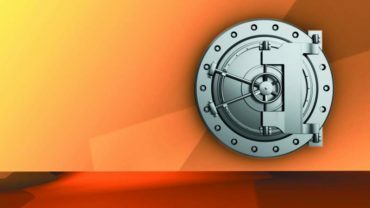 Have an eye for quality and presentation? Lord Jones is a high-end cannabis retailer specializing in CBD-infused products. 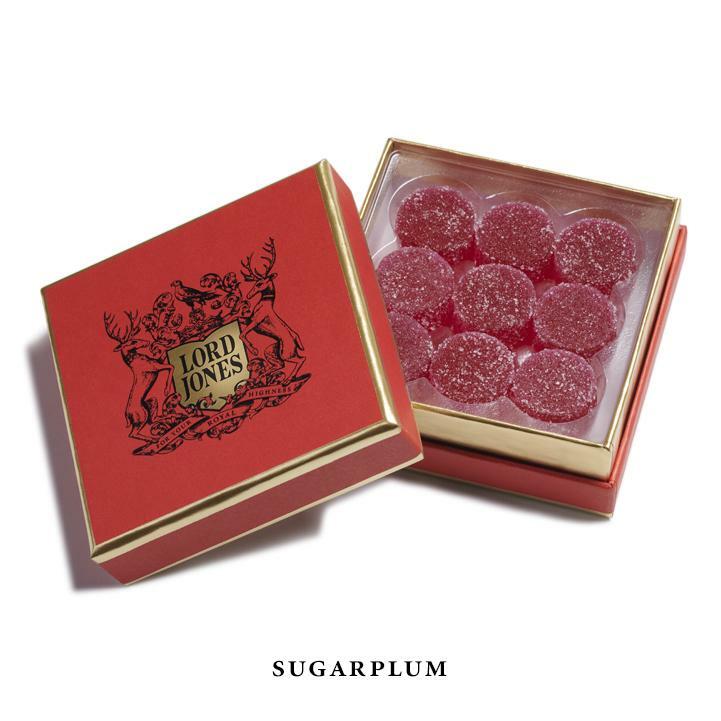 The company’s infused holiday gumdrops would make a sophisticated stocking stuffer. Sounds better than socks, right?